What do you do if another driver crashes into your car, but then leaves the scene? Hit-and-run accidents are caused by "phantom motorists" and are not common, but they do happen. So how do you deal with one? A phantom motorist is someone who causes a crash but doesn’t stay or provide identifying information before leaving, which is considered a hit-and-run. This creates many problems, some of which are obvious, and others that may not be obvious. For one thing, if there are not any other witnesses to the crash, proving who was at fault for the crash can be difficult when the other person involved has fled the scene. More perplexingly, when a hit-and-run driver leaves the scene, how do you obtain compensation for your injuries? A Lance Andrew Law Utah Car Accident Lawyer will help you every step of the way to recover the damages you deserve. The answer to compensation is in your own automobile insurance policy. Uninsured Motorist (UM) coverage is insurance coverage that is presumed to be included on all automobile insurance policies in Utah, and it contemplates this very situation when a driver who causes a crash either doesn’t have insurance or becomes a phantom motorist and flees the scene. UM coverage can provide protection and compensation for your injuries. Importantly, UM coverage can be waived when you purchase your automobile insurance policy, and sometimes insurance agents selling automobile policies may suggest that you waive UM coverage in order to save money on your premium. 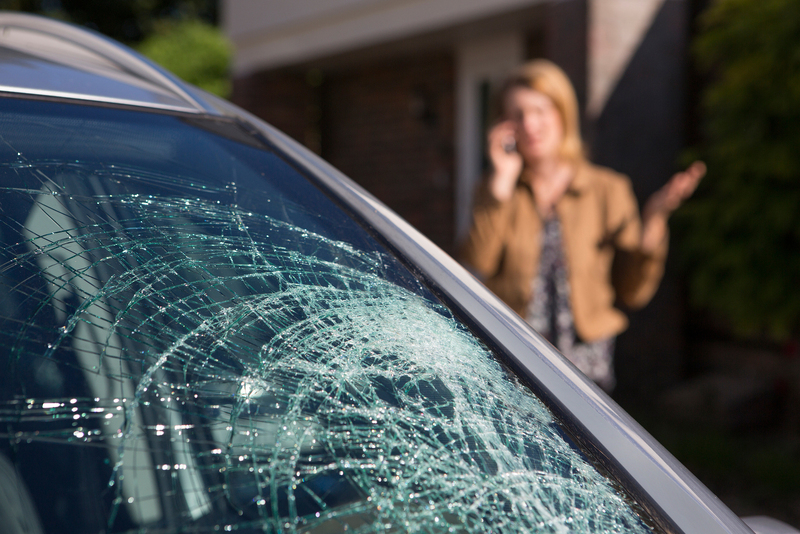 UM coverage is extremely inexpensive and it protects you in the case of a hit-and-run crash. Don’t gamble with your own safety by waiving UM coverage! Read our case story illustrating the importance of UM coverage. If you have been injured in a hit-and-run accident or have questions about your automobile insurance policy or UM coverage, call one of our hit-and-run accident lawyers today for a free consultation. If you or a loved one has recently been involved in a car accident, our hit-and-run accident attorneys can give you the personal care you need. In the wake of an accident, we will do everything possible to make sure you are informed, protected, and fairly compensated. Our expert hit-and-run accident lawyers will travel anywhere within the state of Utah to make sure you have the legal assistance you need. Your initial consultation is always free! You deserve competent, dedicated hit-and-run lawyers who will give your case and the people involved the personal attention they deserve. We never hand off cases to case managers or paralegals; Dustin Lance or Jessica Andrews will personally handle your situation.